PankilPrabodkumar Shah, M.D is the member of the Senior Executive Management Team as the (Chief) Medical Director for the Medical Services Division. 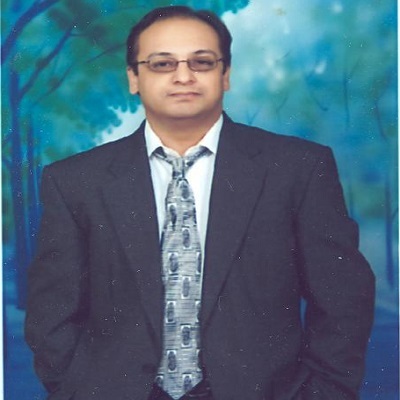 Dr. Pankil P. Shah, M.D. shall provide the strategic leadership role for VQUBE goal’s to expand the company’s decision to provide services and solutions for the healthcare industry and market. The Medical Services division shall provide medical solutions for physician and/or healthcare providers, clients, and/or offices that require such services as an alternative option to provide support solutions in order to help attempt to maintain, sustain and/or improve the operational success of their clients. Dr. Pankil P. Shah, M.D he shall be responsible for his division’s growth and expansion of progress.